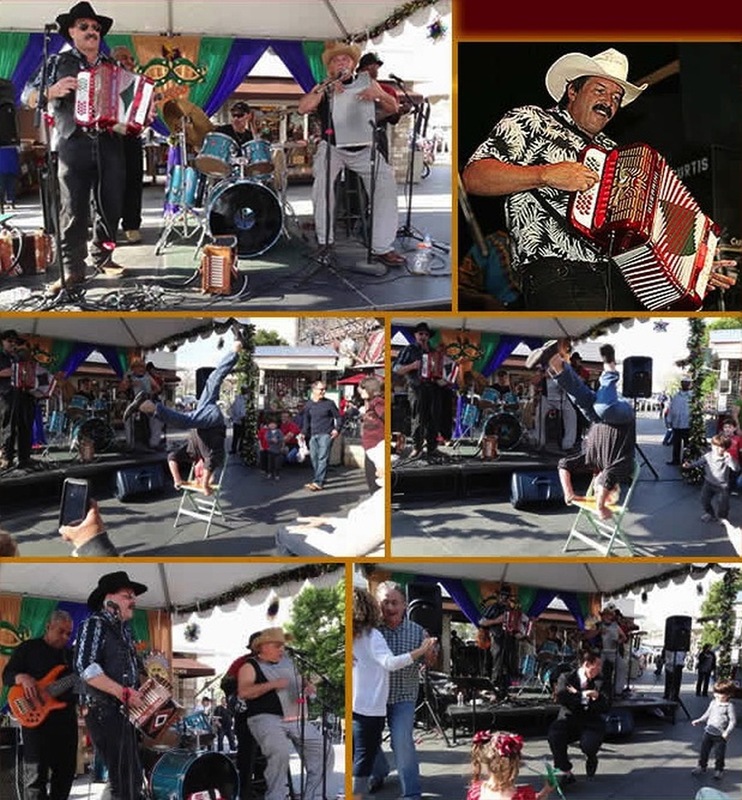 Zydeco music is the party music of several cultures from around the globe, cooked for a long time and turned into a real gumbo of feel-good dancing music. For authentic Cajun-infused musicians, look no further. A party always breaks out when this group are performing. Their blend of new and old tunes makes for a hot mix of authentic Zydeco dance music. "Hi. I was waiting tables when I heard these guys perform and I wish I could have taken a break and just start dancing, I love Zydeco music and have been to Mardi Gras a few times in New Orleans and it's a party 24-7 there. This band reminded my of that, but without the hangover!"